In today’s fast-paced, technologically advanced business environment, Scottsdale businesses and companies need a skilled digital marketing team to provide the results necessary to drive traffic to their websites, manage ad campaigns, optimize website performance, and provide effective social media strategies that will convert visitors into paying customers. SocialSEO is the Scottsdale SEO company that can provide your business with a comprehensive digital marketing plan that will help you rank higher in web searches and keep your company and its products and services relevant in search engines.As your Scottsdale SEO company, we know your business will benefit from the expertise and experience of professional digital marketing specialists and analysts that will guide your business through the technical intricacies of search engine optimization (SEO), Pay-Per-Click (PPC) advertising, and social media strategizing, all leading to increased web traffic, higher click-through rates, and more conversions. SocialSEO specializes in targeted and broad search engine results, which include local, national, enterprise, and e-commerce SEO services. 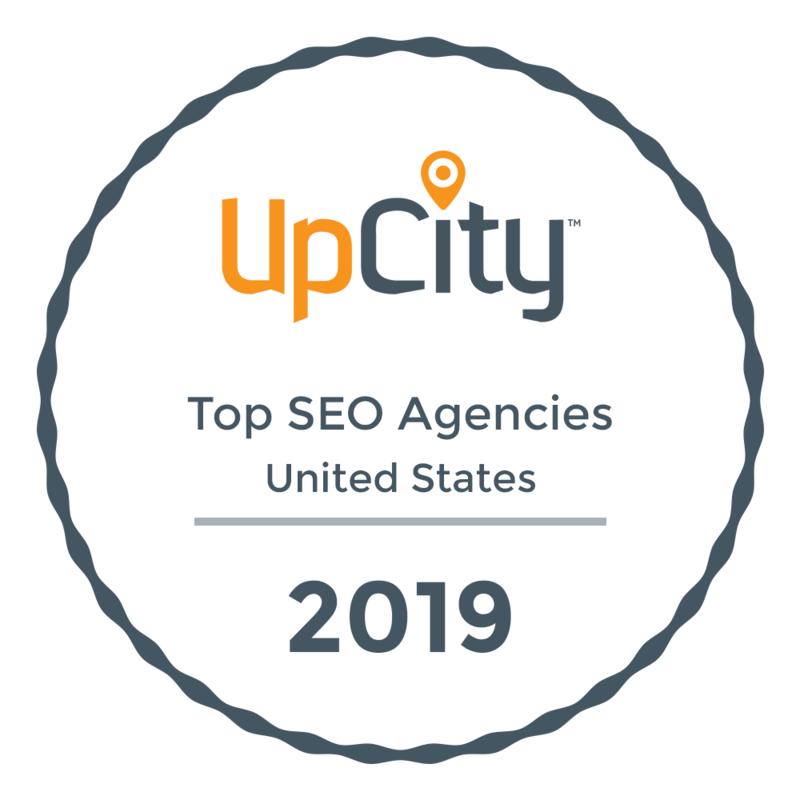 In addition to attaining favorable search rankings, and keeping them, we stay up to date on search engine algorithm changes to ensure your rankings stay strong when Google and other search engines make behind the scenes modifications to the way searches results are determined. Taking into consideration your company’s size, type, and industry focus, we will put together a customized SEO plan with the aim of maximizing your profits through proven technical methodologies and strategies. To effectively compete in the marketplace, and maximize your online presence, social media marketing must be a part of your overall marketing plan. With SocialSEO you will have the benefit and strength of a social media management team that is skilled at leveraging your social media platforms and creating strategies to positively impact your company’s online presence. Pay-Per-Click marketing delivers one of the highest returns on investment that digital marketing offers. Using a combination of proprietary methods, proven PPC techniques, and creative strategies, our expert PPC team will utilize custom ad copy and sound market analysis to convert visitors into customers through direct action. To learn more about how our Scottsdale SEO company can provide your business with the results and action you need to create and maintain a strong online presence that delivers results, contact SocialSEO today!